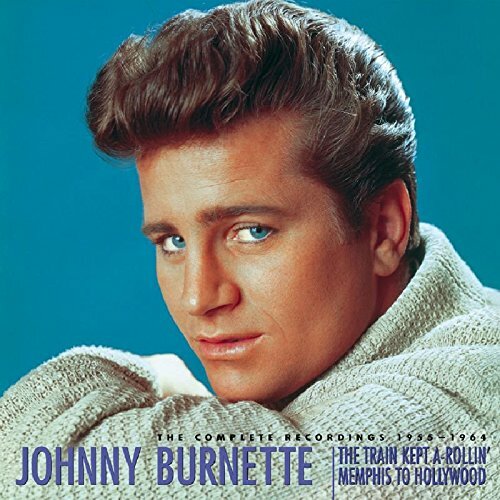 In addition to all of the session recordings, this exclusive boxed set includes three CDs of demos that Johnny Burnette recorded with Eddie Cochran, his brother Dorsey, and others. It also includes his instrumental recordings for Infinity and Gothic, as well as Dorsey's rockabilly classic Bertha Lou (featuring Johnny on guitar and background vocals). If you have any questions about this product by Burnette, Johnny, contact us by completing and submitting the form below. If you are looking for a specif part number, please include it with your message.